Celebrating your wife’s birthday should be a momentous occasion, especially if it is a jubilee and you're looking for 30th birthday present ideas for her for example. Your present should reflect how you feel about her – it should tell her that you appreciate both her personality and her sense of style. 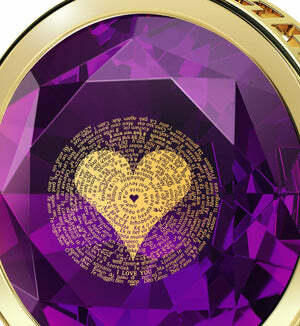 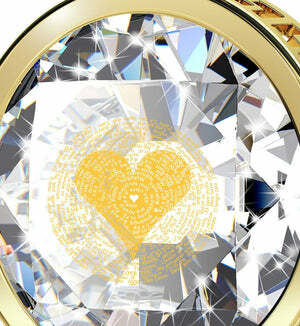 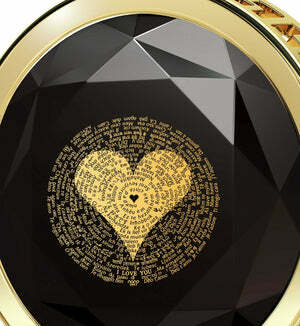 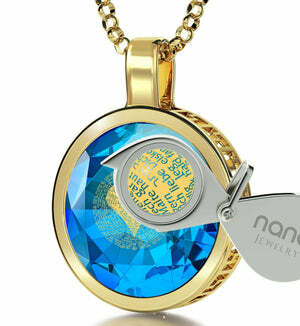 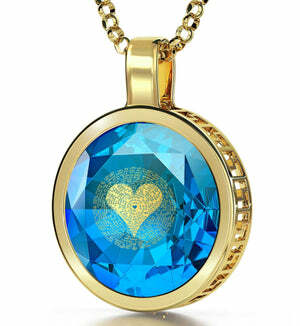 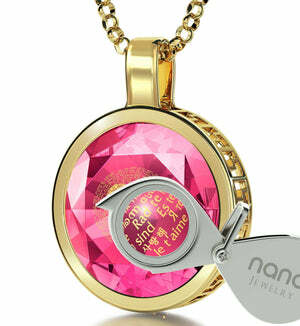 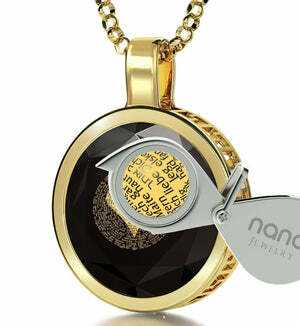 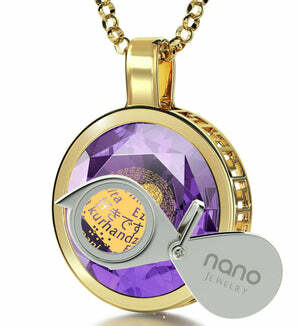 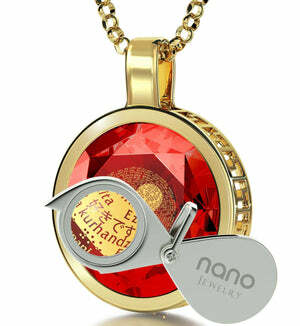 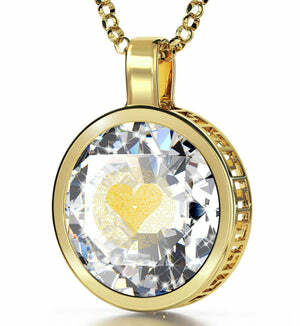 A great way to affirm this to her is to express it in form of a womens gold necklace that is as special as your wife. There’s all kinds of womens gold jewelry out there, some pretty, some not so much, but nothing will speak to both her loving heart and keen eye quite like a 14k gold necklace for women expertly fashioned from a round frame suspended by a high-quality Italian Rolo chain with a brightly colored cubic zirconia stone as the center piece. 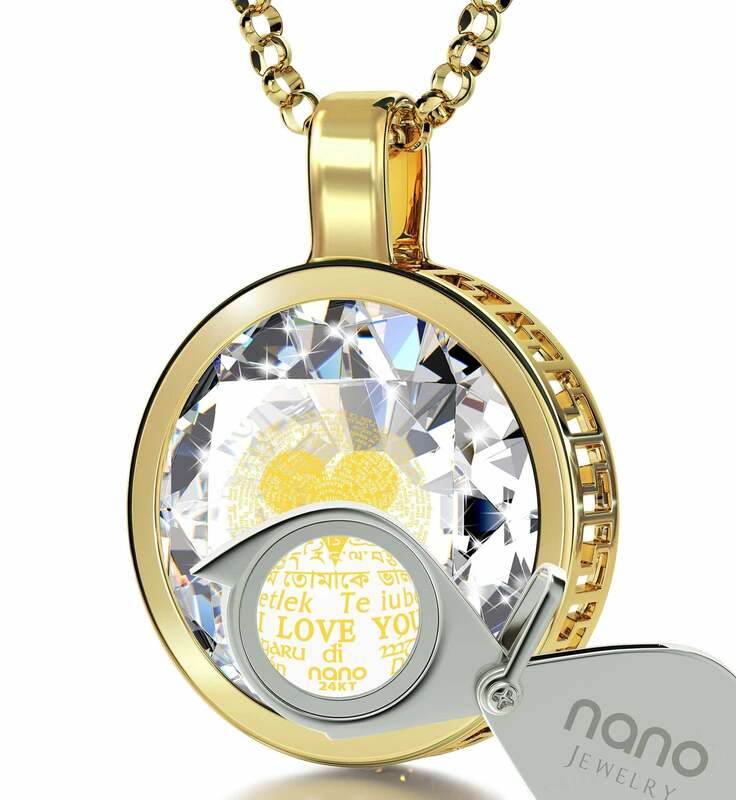 What will really make her appreciate it are the eternal words “I Love You” of pure 24 karat gold imprinted into the stone via a special technique that ensures they’ll never fade away, ever. 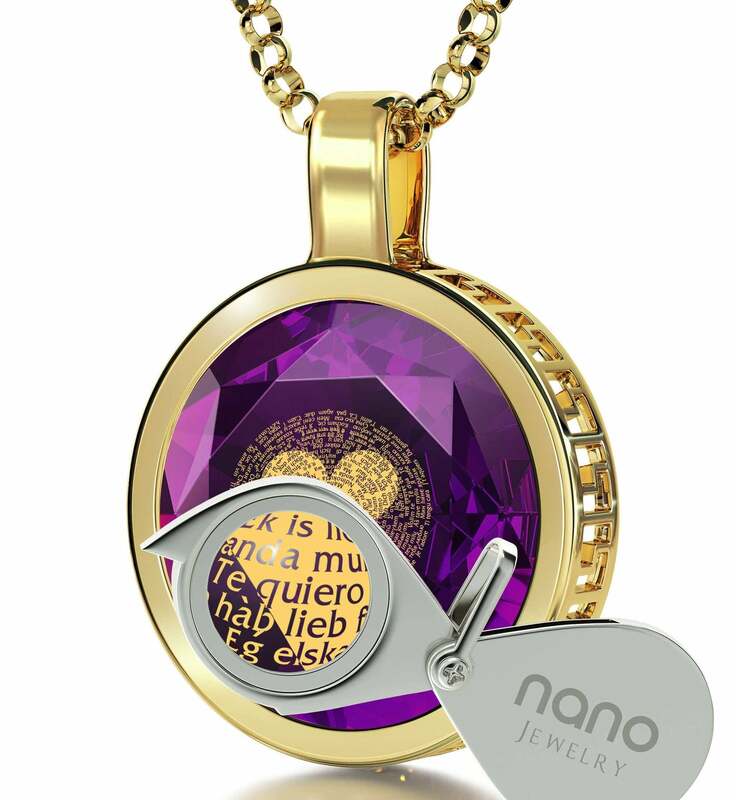 Many wife birthday ideas can come out great, but when your wife realizes she has a necklace that one can’t buy anywhere else in the world, that’s when she’ll truly understand how much thought you put into it. 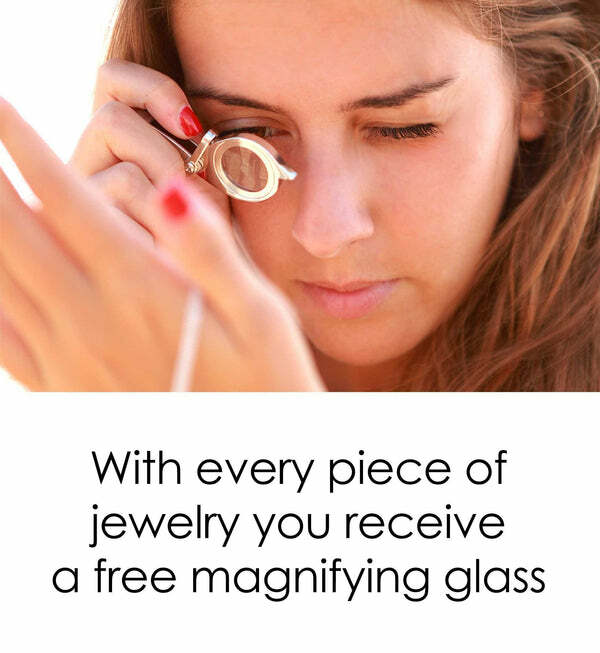 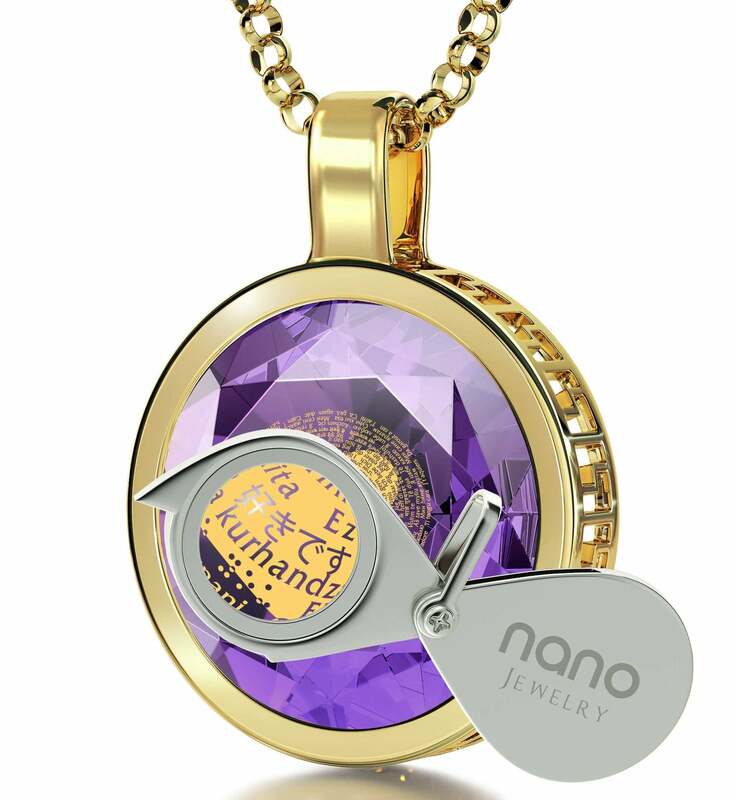 To get the most out of this unusual birthday present for her, we’ve included a custom magnifying glass that will bring the inscribed words of love to life. To make the gift complete, everything comes packaged in a marvelous box. 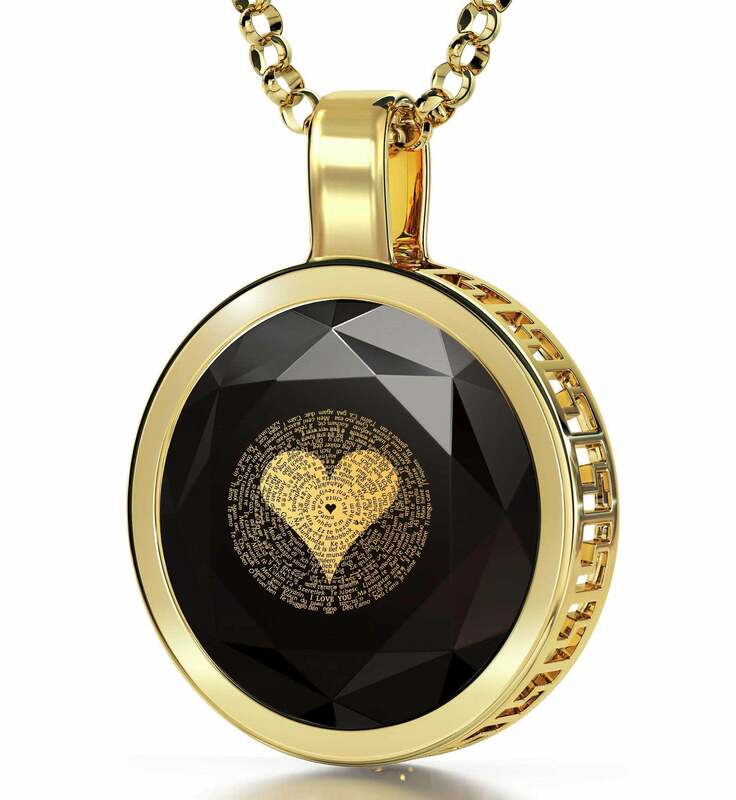 Once you get this cute necklace for her, there’s only the matter of creating the perfect atmosphere, and the love of your life is sure to have a birthday experience she won’t soon forget.